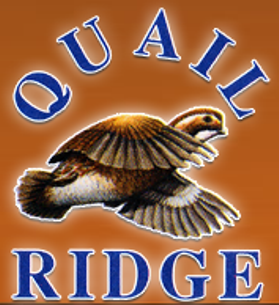 Colonial Country Club, South Course, is a Private, 18 hole golf course located in Cordova, Tennessee. 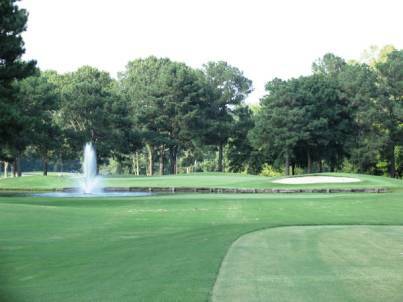 Colonial Country Club is a private 36-hole facility located on 378 acres near Memphis, TN. This historic club dates back to December of 1913. However, it has been at its present location since 1969. Both courses (South and North) were designed by golf course architect Joe Finger. The South course is nationally recognized for previously hosting The Federal Express St. Jude Classic from 1957 - 1988 (PGA Tour). The course made national news in 1977 when President Gerald Ford sank a hole-in-one during the Celebrity Pro-Am at the Danny Thomas Memphis Classic, now known as the Fed-Ex St. Jude Classic. Two days later, Al Geiberger made golf history when he became the first professional to shoot a round of 59 in a PGA Tour event. Geiberger’s second-round, 13-under-par score still stands as a Tour record (it has since been tied by four men and one woman), and two monuments on Colonial’s grounds commemorate both his, and Ford’s, achievements. 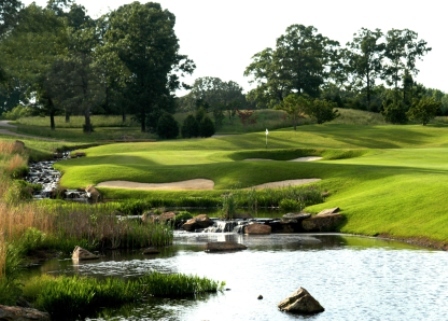 According to Golf Digest, the South course is currently ranked fourth best golf course in Tennessee. The South course was recently re-rated by the USGA and is officially the most difficult golf course in the state.  This was a tour stop for over 20 years on the PGA tour and recently hosted a sectional qualifier for the U.S. Open. 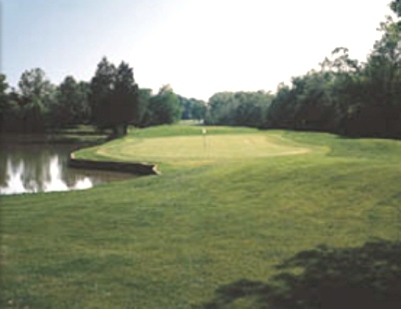 Colonial offers 36 holes of golf, of which both courses are great.